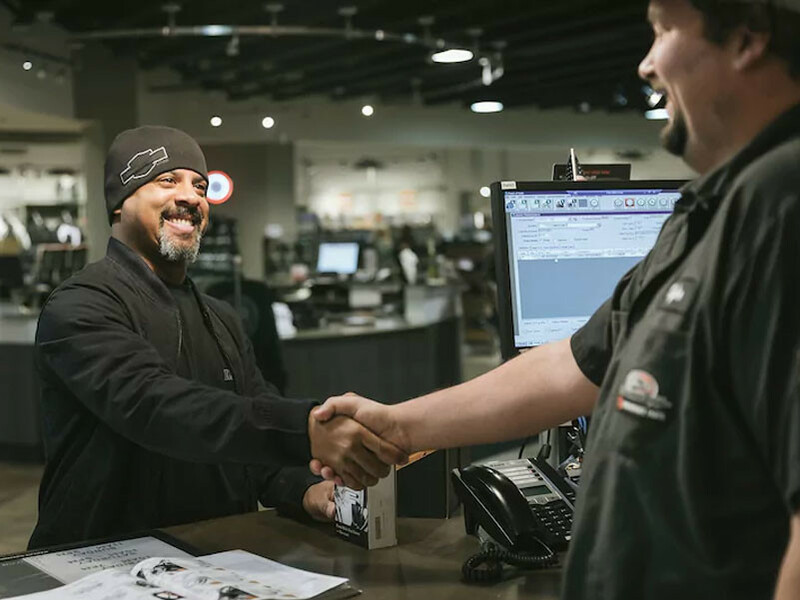 If you’re looking to finance your new motorcycle, Harley-Davidson® Financial Services (HDFS) has you covered. Whether this is your first bike or your fifth, Harley-Davidson® will work with you to get you back on the road in no time. HDFS offers flexible repayment options and specialized financing no matter the credit type. Needing new MotorClothes® apparel or Harley-Davidson® parts and accessories to go with your new purchase? 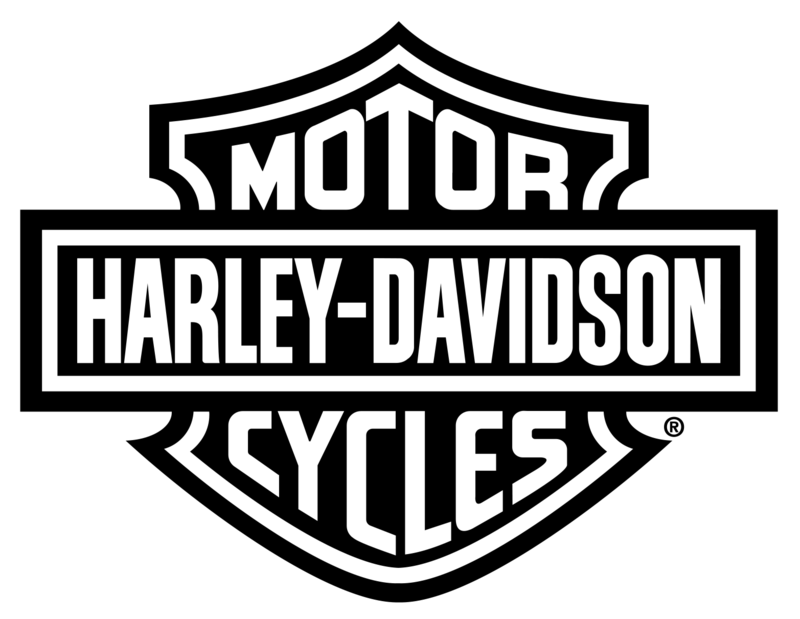 How about Harley-Davidson® Extended Service Plan, or Cycle Insurance? No problem! These are all items (and more) that can be included in your new motorcycle loan.